I often feel overwhelmed with all the reading that is piling up on my Kindle, especially when I start a new novel and my Kindle reader tells me that the approximate time for reading the novel is 8 hours or more. Therefore, I was happy to download Judy Penz Sheluk’s collection of short stories – stories that can be read before going to bed or while sipping a glass of wine lying on a lounge chair. Although Penz Sheluk is known for her Glass Dolphin Mysteries and the Marketville Mysteries this collection of short stories demonstrates her skill as a short story writer. 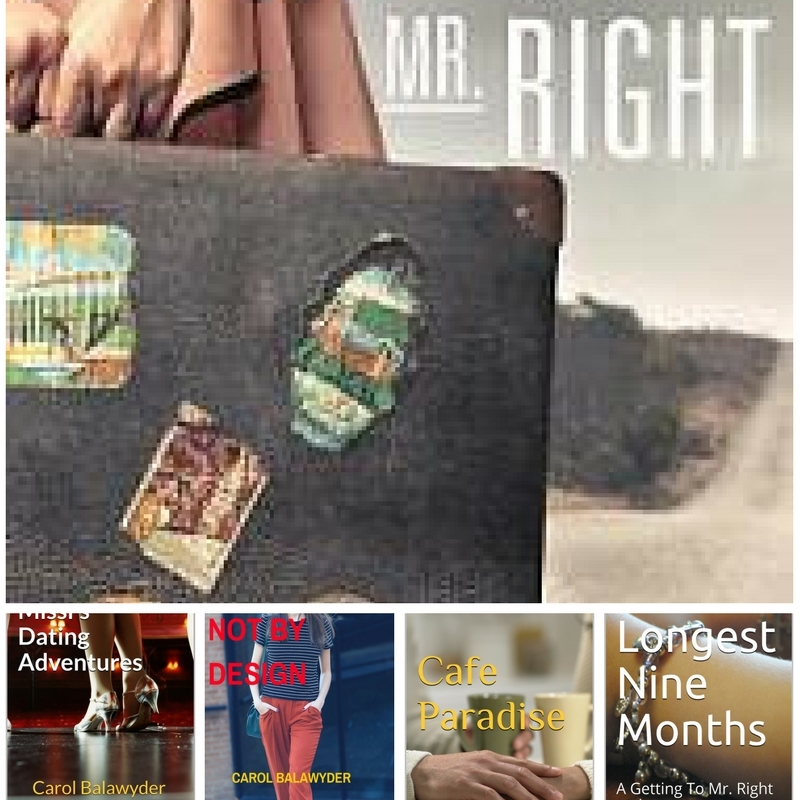 The stories are fast paced and unpredictable, filled with twists and turns that kept me swiping the pages of my Kindle and made me feel that, in such short time, I knew the characters. If you’re pressed for time and looking for something fun to read consider this collection. In “Live Free or Die,” naive 21-year-old Emmy falls hard for 31-year-old Jack, an efficiency expert from New Hampshire who is not all that he seems. In “Murder in the Marsh,” cyclist Carrie Anne Camack discovers more than she bargained for in the fertile farmlands of Ontario’s Holland Marsh. In the final story, “The Cycopaths,” a triathlon team’s open-water swim training in Collingwood, Ontario, has deadly consequences. For more on Judy Penz Sheluk visit her author page. This entry was posted in book reviews, Short Stories, Writing and tagged Live Free or Die, Murder in the Marsh, mystery short stories, The Cycopaths. Bookmark the permalink.